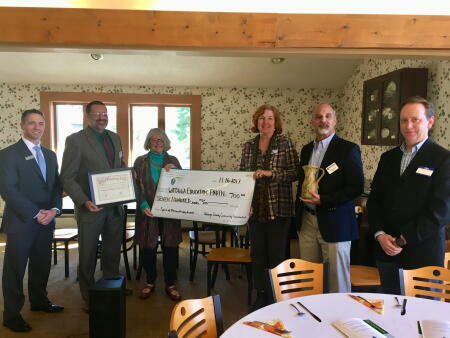 The board of advisors of the Watauga County Community Foundation recently hosted its annual Philanthropy Day luncheon. 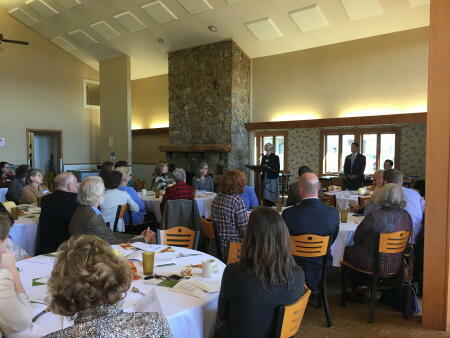 Pictured above is WCCF Board Member Jane Rogers addressing guests. 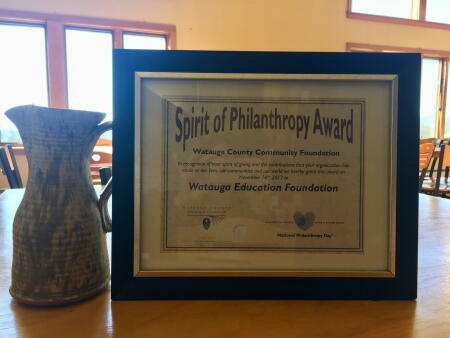 Pictured above are WCCF board members presenting the Spirit of Philanthropy award to members of the Watauga Education Foundation board. Pictured below is the award.